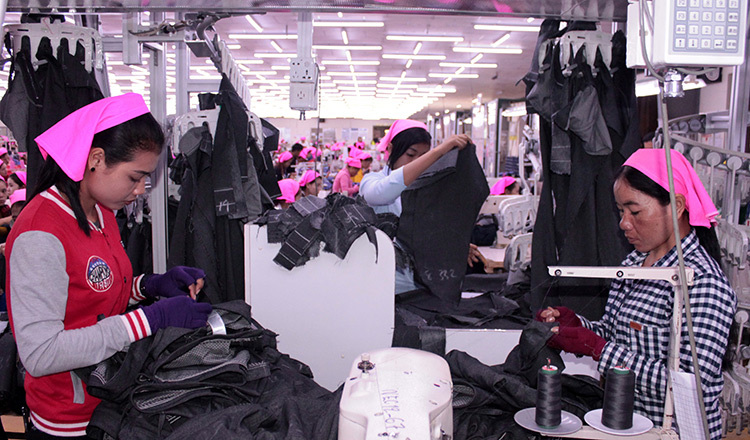 Garment industry employers and unions met Labour Ministry officials on Tuesday to discuss measures to reduce the use of short-term work contracts in the sector. 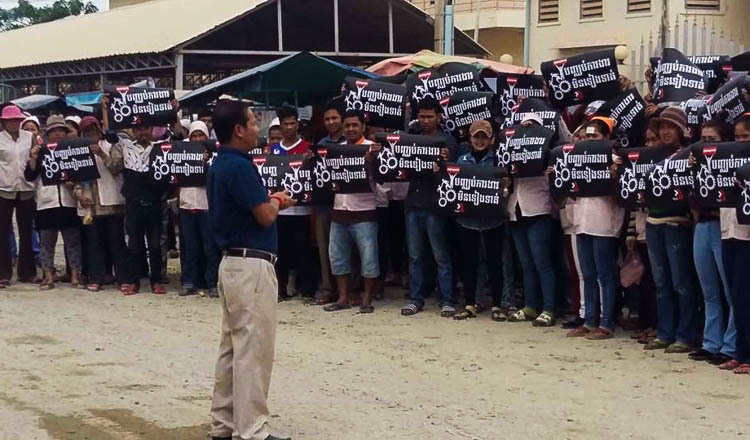 The meeting came after Prime Minister Hun Sen last month called on garment factory owners to reduce the use of short-term contracts, which he said threatened the health of employees. To address the issue, officials are drawing up plans for new fixed-duration contracts. 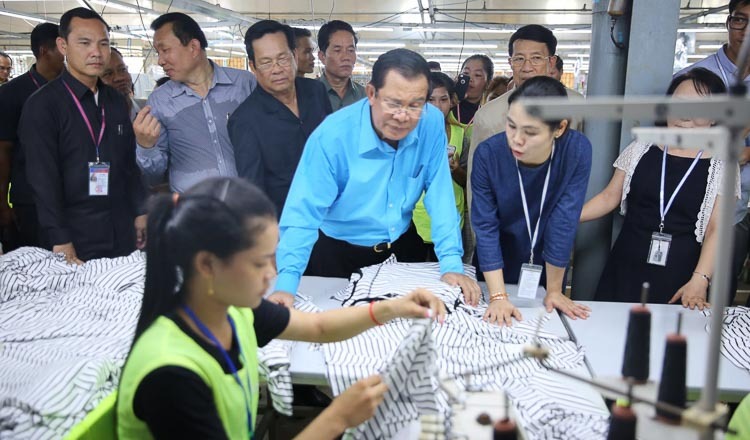 Speaking to thousands of factory workers in Phnom Penh’s Dangkor district yesterday, Mr Hun Sen said he was pleased with the ministry’s efforts to tackle the problem. “If employment contracts are too short, workers worry and feel unwell. 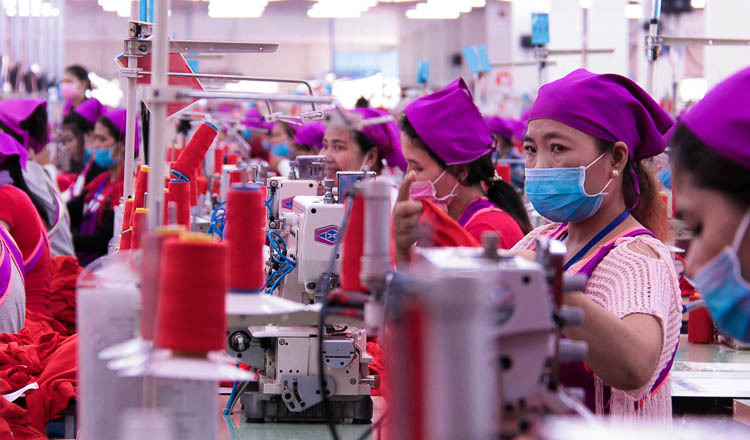 However, if a job has to be done in a short time and employees are asking for long contracts, that could also be problematic,” Mr Hun Sen said, adding that both parties have to understand the other’s needs. According to a draft definition of the new fixed-duration contracts, the agreements must be in writing and include clear start and finish dates for employees. The contracts will last up to two years and must be reasonable for the type of work expected to be carried out. If employers end the contract early, they will be required to pay workers a termination allowance. The contracts must also include benefits for pregnant workers, while employees will be able to file labour inspection complaints if they believe a contract has been dissolved unfairly. Kaing Monika, deputy secretary-general of Garment Manufacturers Association in Cambodia, joined the meeting. “The government is trying to put an end to employment contract-related disputes between employers and unions,” he said. 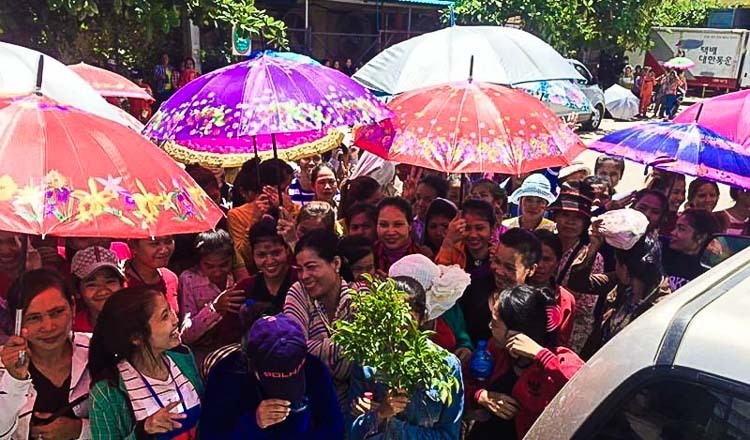 Ath Thorn, president of the Cambodian Labour Confederation, said the draft of the fixed-duration contract still requires some work. “We debated with each other in the meeting. There were some points that we did not reach an agreement on so we will discuss those more at the next meeting,” he said.